I guess Frank the Tank from "Old School" didn't have enough time to go to Bed Bath & Beyond for a pretty nice little Saturday last quarter -- and neither did a lot of Americans apparently. Shares of Bed Bath & Beyond (BBBY) plunged 20% Thursday to a near-10-year low. The home furnishings retailer posted a drop in same-store sales and warned that earnings for the full year would miss Wall Street's forecasts. By a lot. The company said it now expected to earn around $2 to $2.50 per share for this year. Analysts were expecting a profit of $2.77 a share. Competition is fierce in retail. Stop me if you've heard this before, but Walmart (WMT) and Amazon (AMZN) have both been stepping up their efforts in the home furnishings category lately. Bed Bath & Beyond also faces tough competition from Crate & Barrel (owned by privately held German retailer Otto) as well as Home Depot (HD). This has all put pressure on Bed Bath & Beyond. And one analyst said that Bed Bath & Beyond's aggressive discounting (admit it, you have tons of those 20% off vouchers in your physical and digital mailboxes) is hurting its earnings as well. Too many promotions can be a bad thing. "Profit is also affected by Bed Bath & Beyond's discounting and its rather slapdash approach to coupons and vouchers," wrote Neil Saunders, managing director of research firm GlobalData Retail in a report. "As much as we recognize this has played an important historical role in the company's success, we also believe that its dependence upon it is now a symptom of a rather poor retail strategy and questionable execution," Saunders added. It all comes back to competition. Bed Bath & Beyond is part of an increasingly crowded field. And during a conference call with analysts, executives conceded the company needs to do more to compete online with Amazon, Walmart and other retailers. 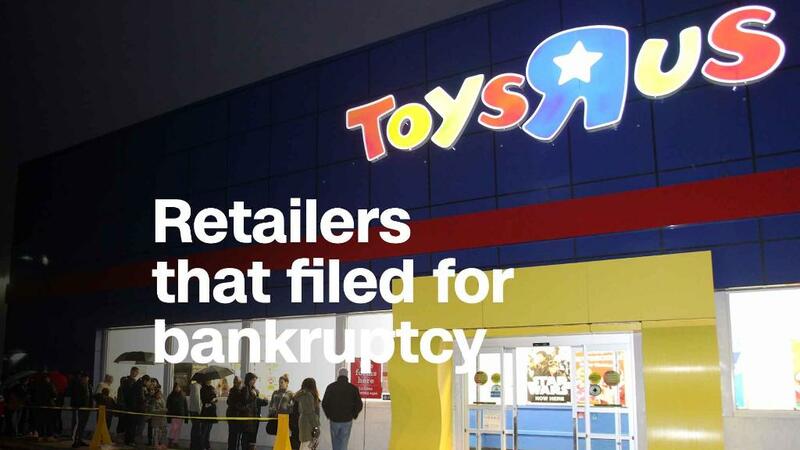 The problem though is that it is costing Bed Bath & Beyond money -- both in terms of increased marketing expenses and lower prices to stay competitive with rivals -- to build out its e-commerce operation. "We have spent the last few years driving the digital experience in terms of getting customers to understand us as a digital choice for them, and in the world we compete, that's necessary to introduce customers to us as a digital choice. We've been doing that to some degree at the expense of profitability," Bed Bath & Beyond CEO Steven Temares told analysts. So it should come as no surprise that nine Wall Street analysts cut their ratings on Bed Bath & Beyond's stock after the earnings report, according to FactSet. In other words, Wall Street is really nervous about how much money Bed Bath & Beyond will need to spend to convince Frank the Tank to find the time to shop at Bed Bath & Beyond's web site or on its mobile app.